Break Out the Ballots, It’s Time to Nominate Your Favorites! It’s that time of year again! 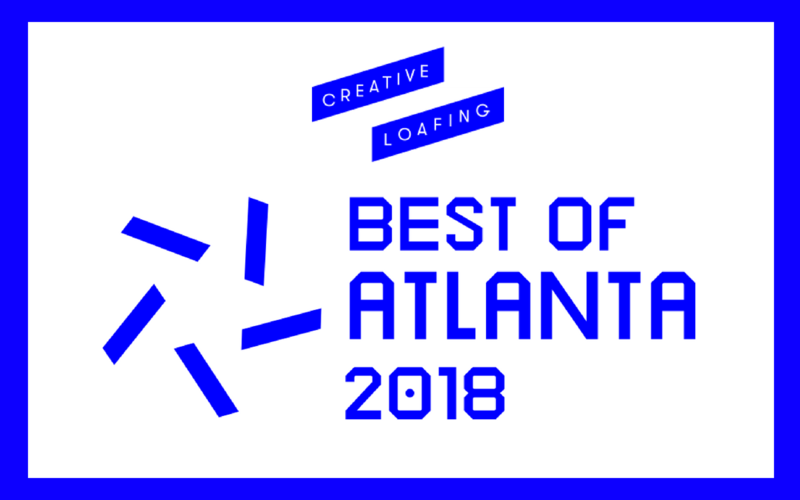 Creative Loafing’s Best of Atlanta 2018 nominations are now open. The noms are divided into larger sections including music, art + culture, oral pleasures and cityscapes. Just a few of our most-loved + notable categories include Best After Hours Spot, Best Brunch, Best Music Festival, Best Pizza, Best Local Podcast, Best Restaurant for a First Date, Best Food Festival/Event and Best Visual Artist. Fill in all or just the ones you like. Might we recommend nominating some of our clients like Mission + Market, Atlanta Food & Wine Festival, Varuni Napoli, Bon Ton, PeachDish, Bellina Alimentari, Candler Park Music + Food Festival and The Lawrence? Send some love their way! Can’t find a category? There’s also a spot for fill-in noms. Nominate now through July 31 by visiting www.creativeloafing.com/boa2018. Finalist voting begins August 1. Best of luck to all!